Our rooms have private bathroom inside and are all equipped with internal TV and heating . They are spacious and all with window. Inside the rooms you will find everything you need: bed and bath linen, phoon, baths and soap. We carry out daily cleaning included in the price. Children up to 3 years if they sleep in Latvian do not pay. The cot is free if you bring the sheets if not it costs 7 Euro per night. 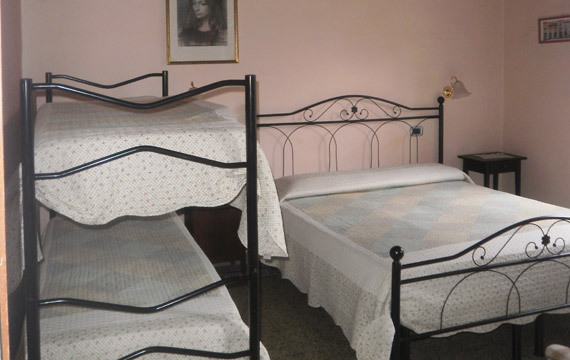 The extra bed is 20 euros per night. Double bedroom with bathroom. Grana floor, ceiling with rafters and bricks. Prices range from € 70 to € 80 per night. Double bedroom with bathroom. Room with grit. 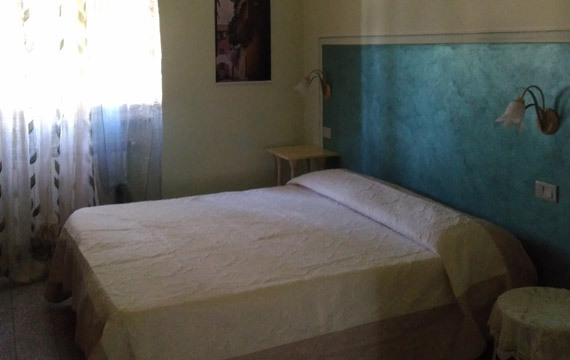 Prices range from 70 to 80 euros per night. Double bedroom with bathroom. Tuscan terracotta floor and ceiling with rafters and bricks. Prices range from € 70 to € 80 per night. Room Family room consisting of 2 rooms. In one room there is a double bed and bunk beds and in the second room (communicating) there is a bathroom and a living room. Being the ground floor rooms access to the back garden. The prices of the quadruple range from 120 to 150 euros. 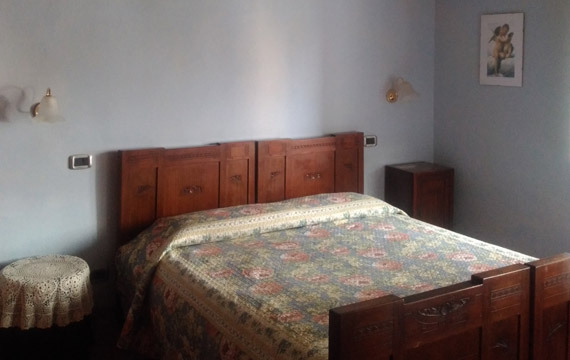 Triple / quadruple large room consisting of 2 connecting rooms, plus a bathroom. 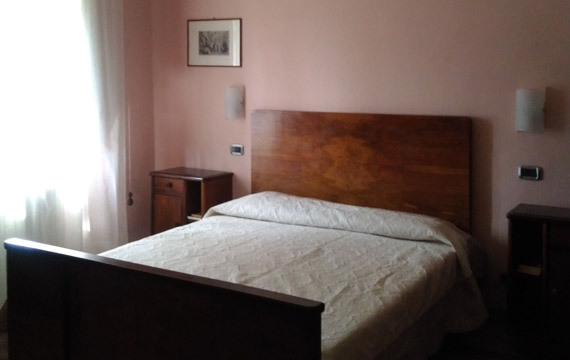 The price varies from 100 to 150 euros per night. 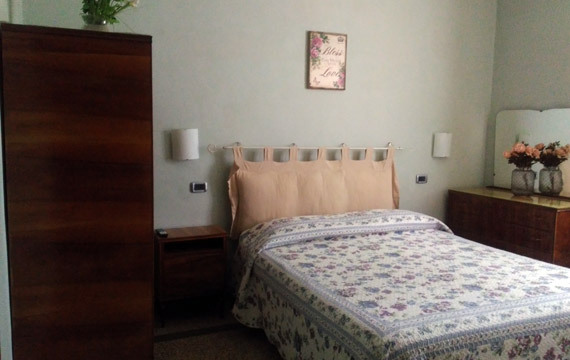 We have an apartment that is located 50 m from the BeB which can accommodate up to 5 people. Equipped with private parking and terrace. It is located on the ground floor.